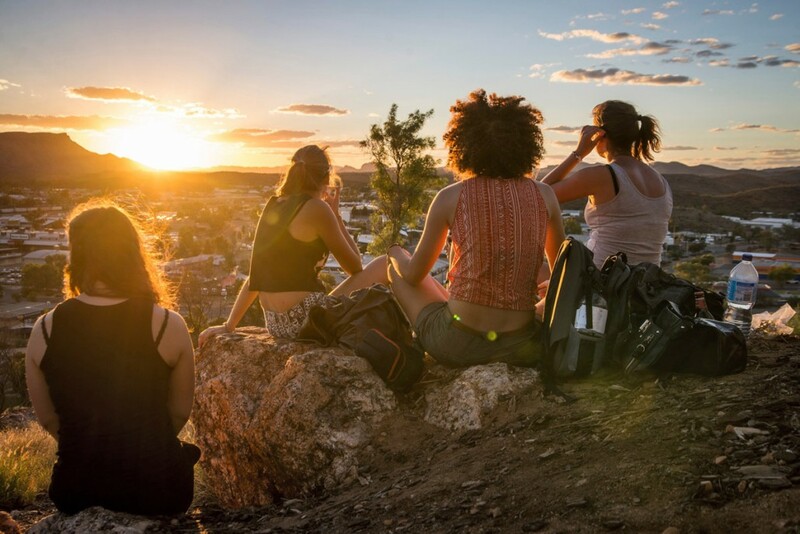 Congratulations to Zach for this great photo overlooking Alice Springs. We love the colours, the great light and the high definition and of course the subject of travellers and Workawayers enjoying a special moment together at the end of the day. about travel around the world! The best way to enter the water is JUMP! Mother and Daughter – an unforgettable work away experience in Sanlucar de Barrameda- bring on the next!